Wowza, friends. I feel like I have consumed all the media this past month. While I haven’t kept up with the last two months’ four-book streak, I came in with a solid three and feel like that’s pretty respectable. I also watched some fabulous movies (one more than once) and just have to tell you about those, too. So let’s do this thing! The Good, the Meh, and the Amazing! That pretty much sums up the books I read this month. The good one, well, I knew it would be good as it was a continuation of a great story by a favorite author. The one that was just meh, I had really high hopes for that simply weren’t met. And the amazing one was a total shocker and quite a pleasant surprise. I told you all about my love for Beatriz Williams in my July Reads post. This book is the third in her Jazz Age novels and didn’t disappoint at all. Intrigue, romance, WWI, prohibition, mistaken identity and mystery all rolled up together and centered in a steamy summer in Florida in the roaring 20s. 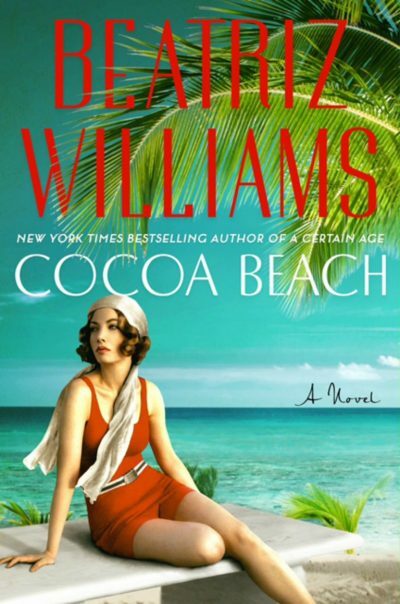 Pretty much any time another page-turner from Williams hits my library, I’m checking it out. You just can’t pass up a sure thing, right? But this one! Oh, my friends…this one! I am not too proud to say that it took me only a day and a half (at most) to read all 450 pages of this glorious novel. Gently, sweetly, beautifully written, Adriana Trigiani’s book takes the reader from Northern Italy in 1905 to post-WWII Minnesota. It’s the tale of two star-crossed lovers, how they find their way to each other through tumultuous circumstances, and then ultimately, how love can redeem all manner of difficulties. For hours upon hours, I laughed at the strong-willed heroine Enza and dreamed up what the good-hearted and handsome hero Ciro must look like. And, in the end, I cried like a baby at the beauty of it all. 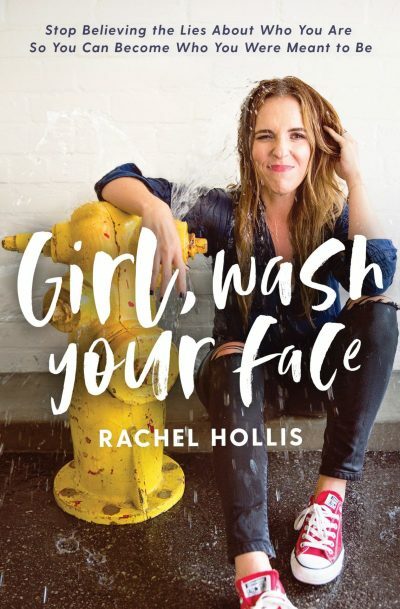 This book will definitely be making an appearance on my bookshelf soon. Even though I read it on my Kindle, I’m going to have to have a hard copy of this new all-time favorite. Guys, it may even reach re-read status…a status that only books the likes of Anne of Green Gables and Harry Potter can claim. I have to tell you what a JOY it has been to watch some fantastic movies this month. With the kids back in school, I’ve taken the opportunity to watch what I want to watch! Can you imagine?! Now, when I spend the afternoon folding laundry, I don’t have to suffer through their adolescent craziness. I can watch beautiful people tell wonderful stories, instead! Yay!! One is filled with Abba songs and stars Lily James. The other is based on a book I really enjoyed and is one of the most visually stunning movies I’ve ever seen. Both are winners to me! Now, do you absolutely need to go to the theater to see Mama Mia: Here We Go Again? Probably not. Wait until it’s on Amazon or Netflix or something. But if you liked the first one, this second one is even better. My girlfriends and I were laughing, crying, and dancing for two solid hours with this one! 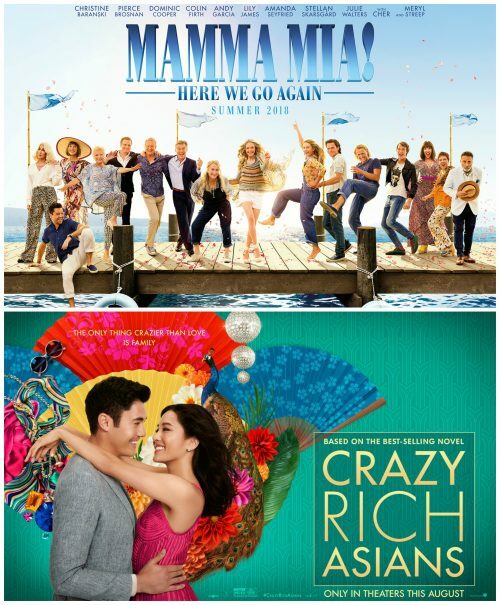 Definitely go see Crazy Rich Asians, though! The big screen does justice to the absolutely exquisite visuals in a way that a home TV might not. Great story, strong characters, and let’s not forget the importance of an entirely Asian cast! It’s a really, really good flick and I highly recommend it. I mean, if you’re going to be folding laundry or cleaning the kitchen (or suffering from the period from hell)…why not have a good movie to enjoy while you’re doing it?! Set It Up is hilarious and sweet. If you like movies like You’ve Got Mail and Miss Congeniality, you’ll like this. It has some language and definitely isn’t for the under 16 crowd, but it was thoroughly enjoyable! The Guernsey Literary & Potato Peel Pie Society (henceforth to be known as Guernsey) is a stunner of a movie. It’s based on a fantastic novel of the same name and has a knockout cast. If you watched Downton Abbey, you’ll recognize several key castmembers. Now, while I enjoyed the movie immensely, if you’re going to pick between reading Guernsey or watching it, definitely choose the book. 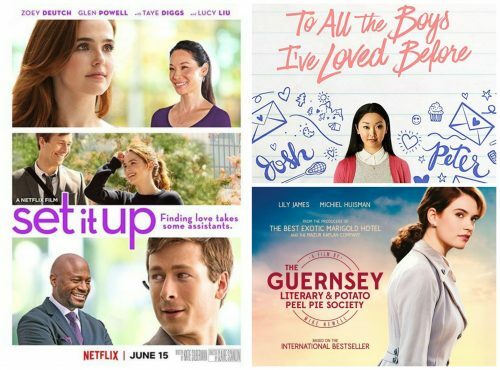 Last but not least, we have To All the Boys I’ve Loved Before. Based on novel of the same name by Jenny Han, this is a teenage girl’s dream! Seriously, 16 year-old Beth would have loved it every bit as much as 41 year-old me did. 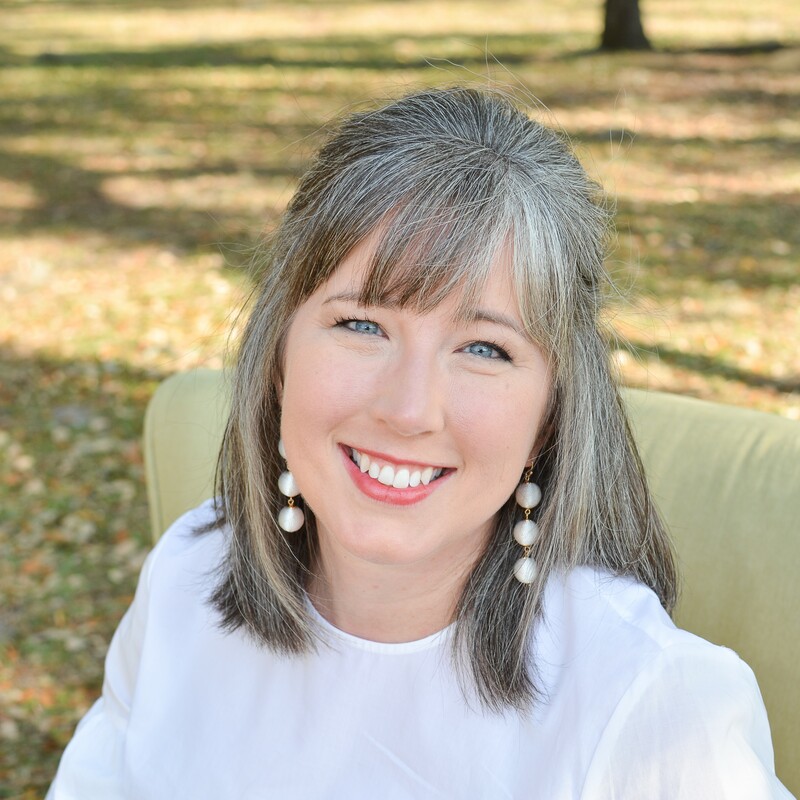 The main character, Laura Jean, has written 5 letters over the years to various boys who have touched her heart. Being shy and reserved, she never actually mailed the letters, but somehow they get out. And let’s just say that hijinks ensue, shall we? Really enjoyable and entertaining hijinks, at that! And what’s awesome about all of these? They’re free! Even better! My current read is My Life in France, the memoir of Julia Child. 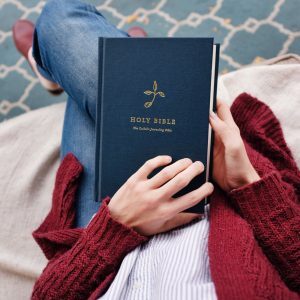 I’m trying to branch out…read more memoirs, personal development, and spiritual development books. If you have any suggestions, please send them my way! And also, let me know what you think if you read/watch any of these I’ve mentioned! I’d love to hear your thoughts! 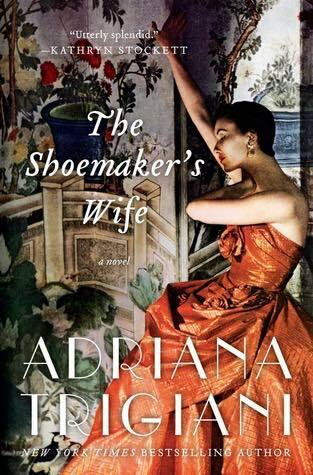 Beth, I can’t thank you enough for recommending The Shoemaker’s Wife. It is hands down the best book I have ever read! I literally couldn’t put it down. It’s such a beautiful story and so well written. Oh my gosh!! I’m so glad you loved it!! Thanks for the feedback!